Joe Carter's beach scenes are favorites here on the Key. "The Painted Fence" shown here is one of her most popular pieces. Joe has framed originals and prints in the gallery or you might just need some original beach scene notecards to mail to your friends and family back home. 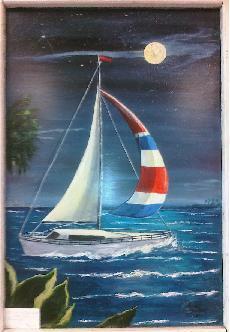 This beautiful maritime painting is oil on glass. The glass is from a window recovered from east Pensacola and is over 100 years old. All of April's work conveys peace and tranquility of water scenes, mountain landscapes, flora, lighthouses and more. Her work is truly an inspiration. 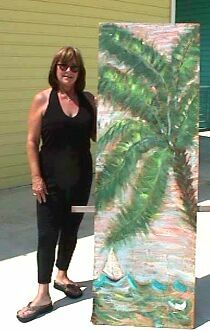 A native New Yorker, Cathy Ingram retired to "Paradise" with her husband, Gene, in 2001. 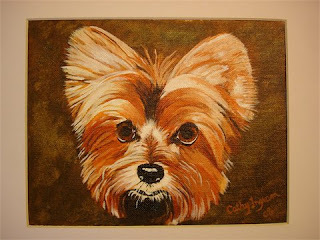 Cathy has a passion for painting animals, working from photographs, although she does have a sizeable collection of florals, scenery and people in watercolor, pastels and acrylic. Cathy credits her mother as her inspiration along with local artists and teachers, Talis Jayme and Lisa Burridge. 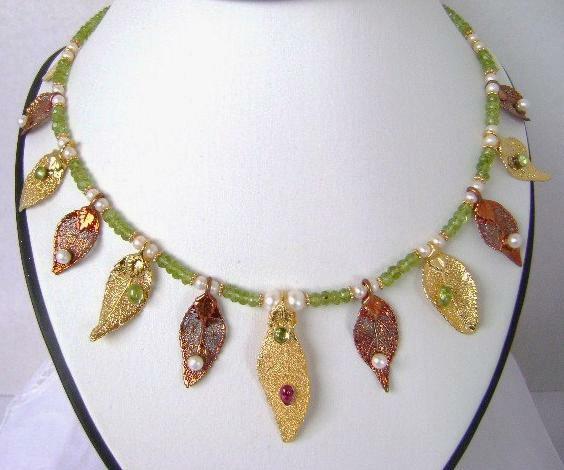 Veronique Landis creates one-of-a-kind necklaces, bracelets and earrings using precious metals and gemstones. After recently relocating to Pensacola, Veronique's jewelry has been a favorite of Perdido Key visitors and locals alike. These are truly eye-catching pieces that will make you the center of attention and desire. 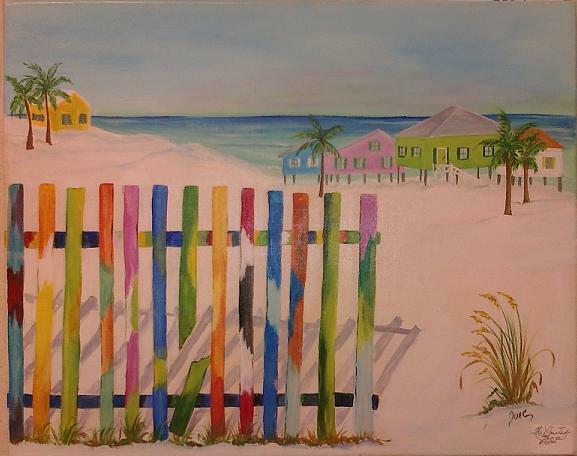 Talis Jayme has made her home here on Perdido Key and claims that "One can't help but be inspired by paradise. The beauty is breath taking and leaves one in awe." While focusing on watercolor and acrylic, Talis also has plenty of pastels, limited edition prints and note cards - just to mention a few. Having studied with such nationally recognized artists as Edgar Whitney, Talis' works have gained the respect of a wide audience and has works hanging in private and corporate collections throughout the United States and abroad. Join her for Wednesday's Paint & Wine at the gallery. Meeting Talis in person is most definitely a charming experience. If you've found your way to Perdido Key and loved it like we all do, you can remember it even when you are away with an island by Noah. 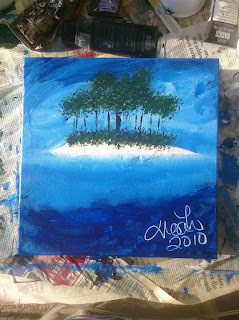 Noah's inspiration for these acrylic on canvas paintings are the small islands just west of Holiday Harbor and Sunset Grill. These islands are painted on gallery wrap stretched canvas in a variety of sizes such as 8"x 8" and 10"x 10" - 1.5" deep. Come by and get an original Noah, and don't let price scare you away - you can buy an original island by Noah for less than you can buy a condo! About 1 mile over the Theo Barrs Bridge, the Villagio is on your right. About 5 miles past the Alabama/Florida State Line, the Villagio is on your left.